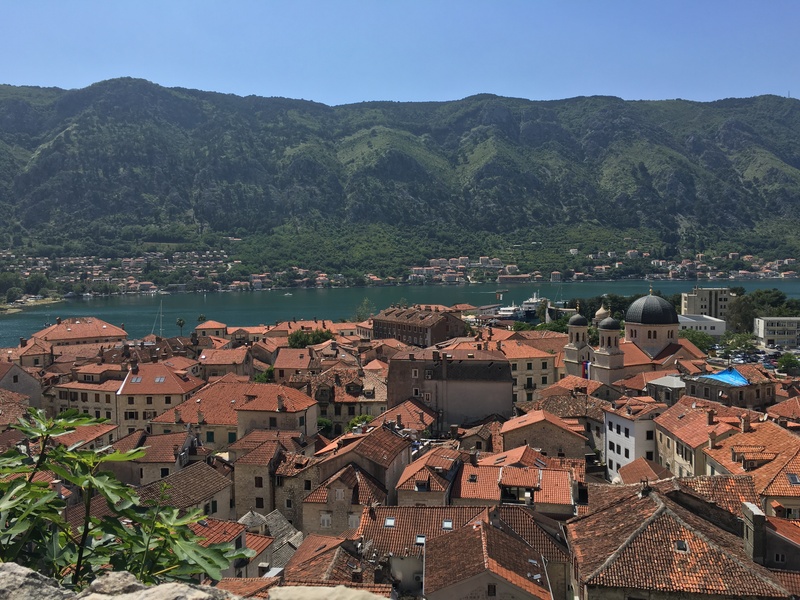 Montenegro has honestly never been on my list of countries to visit, but when the opportunity presented itself while we were planning our trip to Dubrovnik, I went for it. 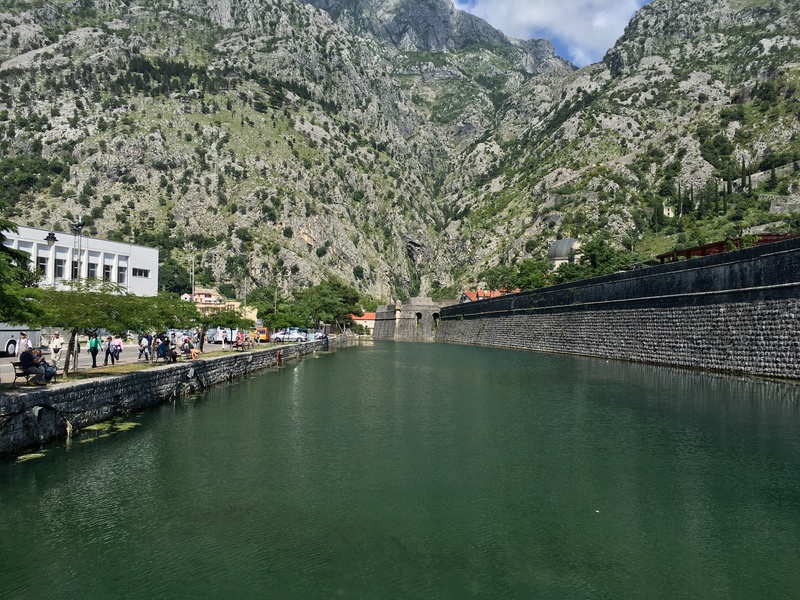 And how glad am I that we got to visit Montenegro – one of the most underrated countries in Europe. 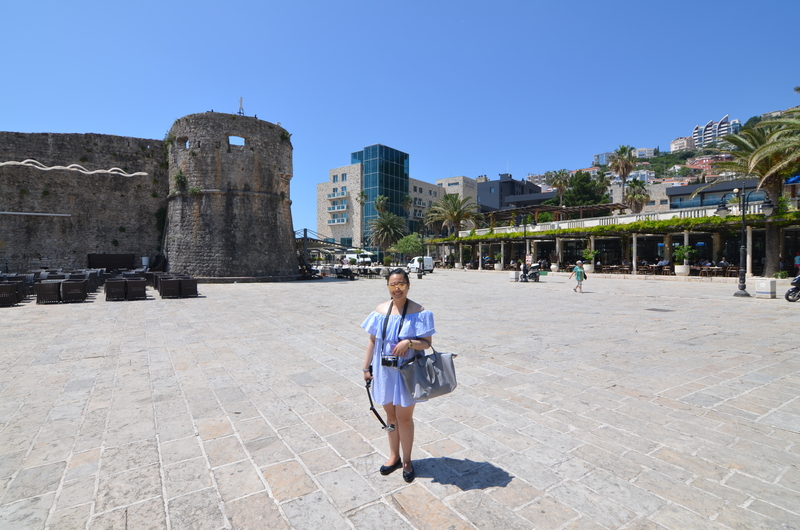 Chancing upon Adriatic Explore’s day trips from Dubrovnik, we decided to take their Montenegro Day Trip group tour. 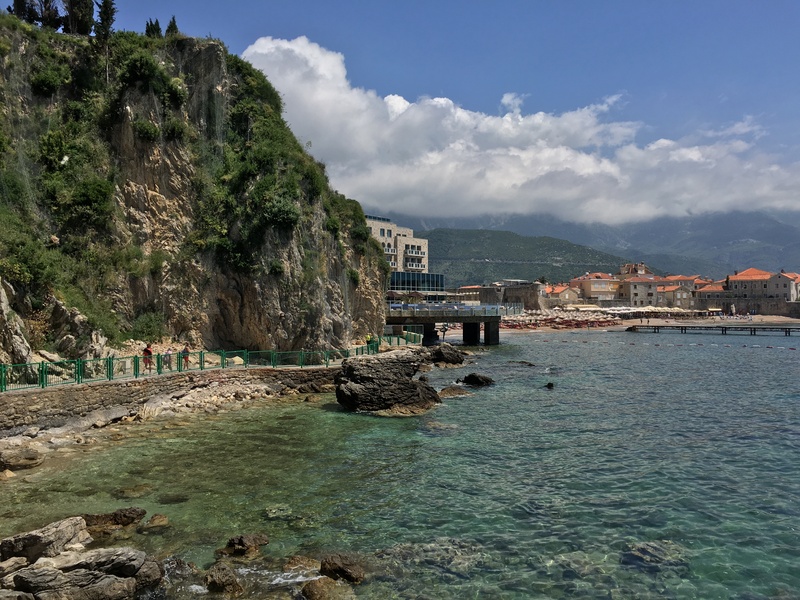 Hopefully, by the end of this post, I’ll have convinced you to one day, visit the wonderful country of Montenegro. 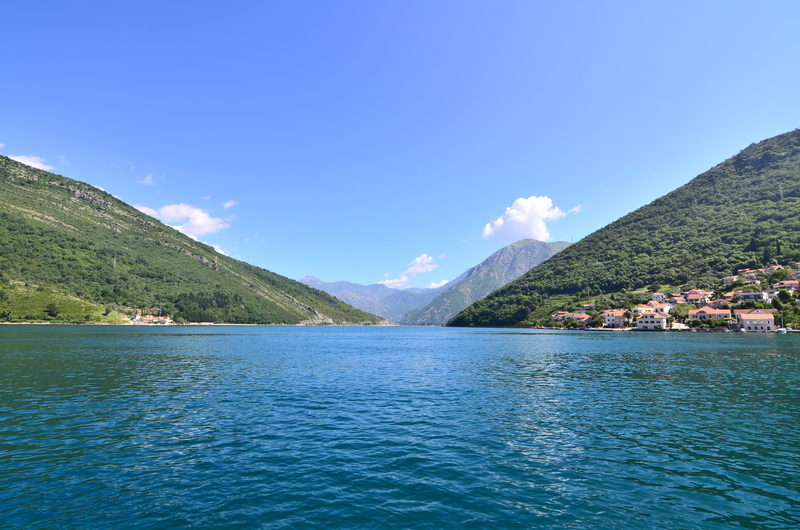 This day trip from Dubrovnik takes you to the beautiful coastal & mountain country of Montenegro. 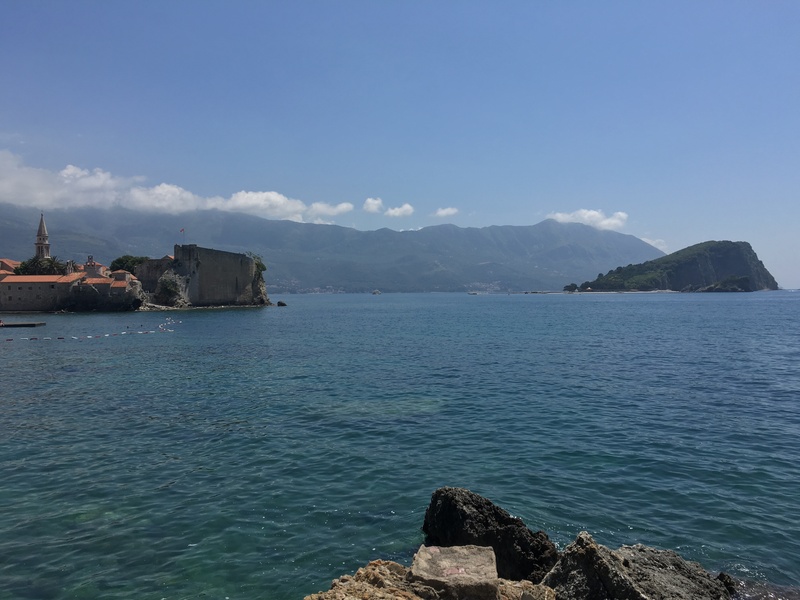 An incredible destination, Montenegro surprised me, as I had no idea that this underrated destination would be so beautiful. Making your way from Dubrovnik, this tour will take you to two picturesque cities, namely: Budva and Kotor. Though this trip is only a day, it is worth every cent and will surely leave you with a great impression. You’ll get the most out of your day, as the tour is not at all rushed and the drive from one point to another is incredibly scenic. The day started with a pick-up from our hotel in Dubrovnik at around 7:30am. After completing all the remaining pick-up stops, we made our way to the Croatia-Montenegro border. Passing through the border requires your passports, as you exit from one country to another, so make sure you bring yours! Getting through the drive-through immigration for this trip was a breeze, and didn’t take more than 15 minutes; note that you won’t have to exit the bus. 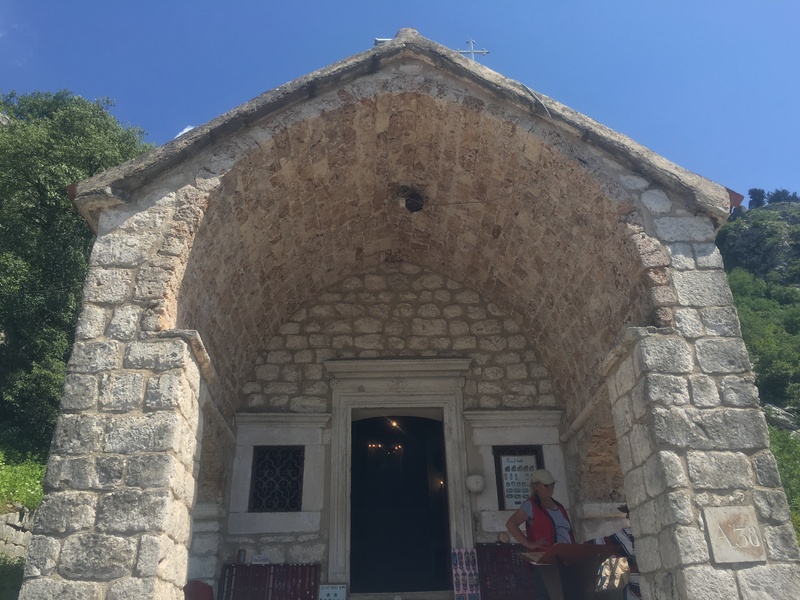 It’s important to note that while the drive from Dubrovnik to Budva, the first stop of the day tour, takes nearly three hours – give or take, the route is incredibly scenic. 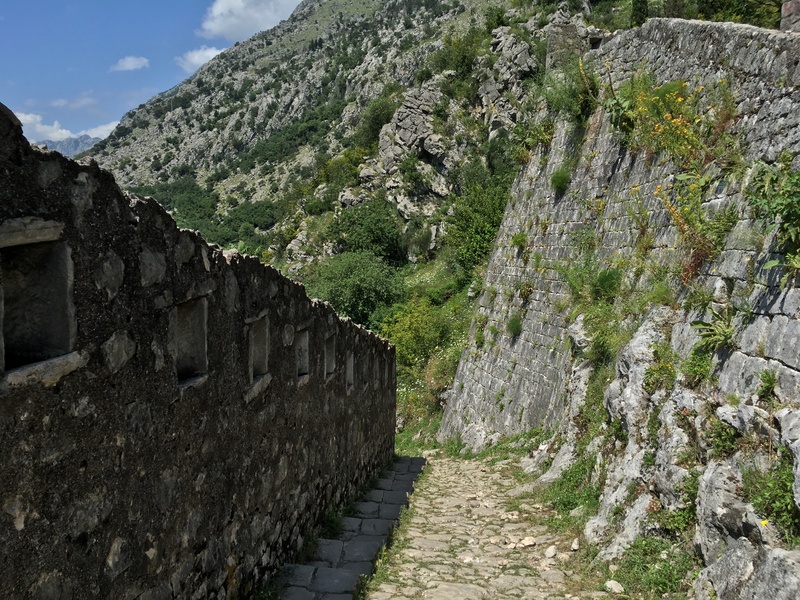 One thing our tour guide told us was that Montenegro is also known as Mountainegro with its mountainous terrain surrounding this Balkan country. 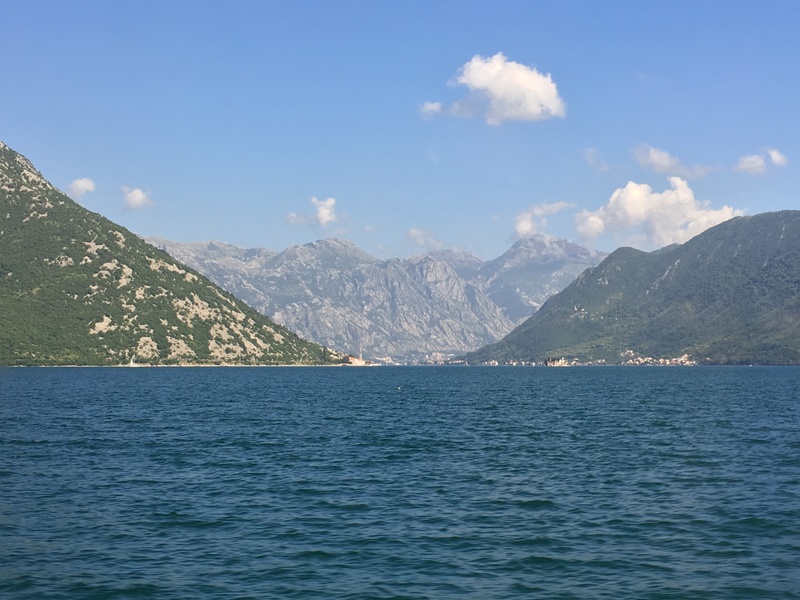 Aside from being surrounded by mountains, Montenegro is also a coastal country with the Adriatic sea easily accessible from several of the cities within. 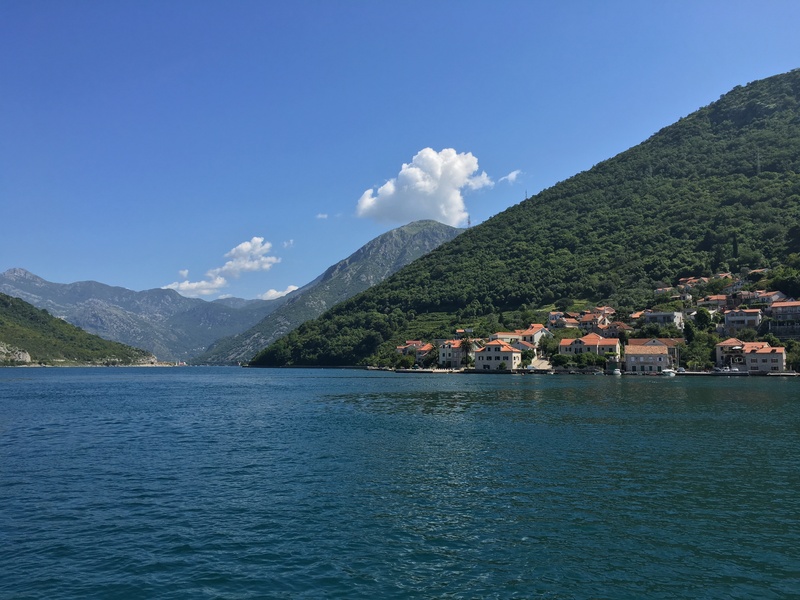 The drive from Dubrovnik to Budva didn’t only include a view of the mountains and sea, but a ferry ride through the gorgeous Bay of Kotor. As our bus drove onto the ferry, several of us on the tour group decided to exit the bus, and see the view from the outside. It was even more gorgeous than I imagined it to be. I didn’t know Montenegro was going to be this beautiful. The drive was everything I hoped for and more, as it gave us a taste of this beautiful country and what it had to offer. When we finally got to our first official destination of the day, I was once again surprised by how beautiful this small town was. Known for its sandy beaches, Budva is a coastal town with much to offer. 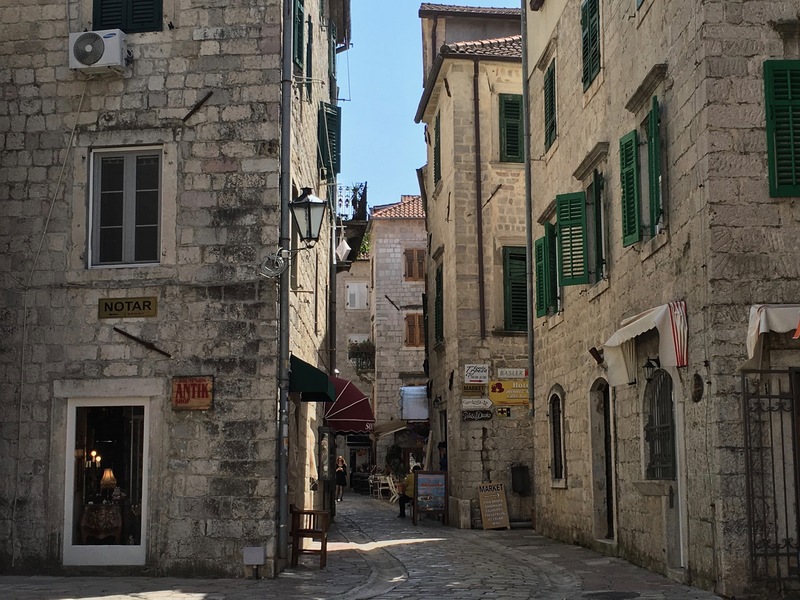 Aside from having the option to lounge by the Adriatic sea, the Old Town surrounded by City Walls is an option for those adventurous at heart. 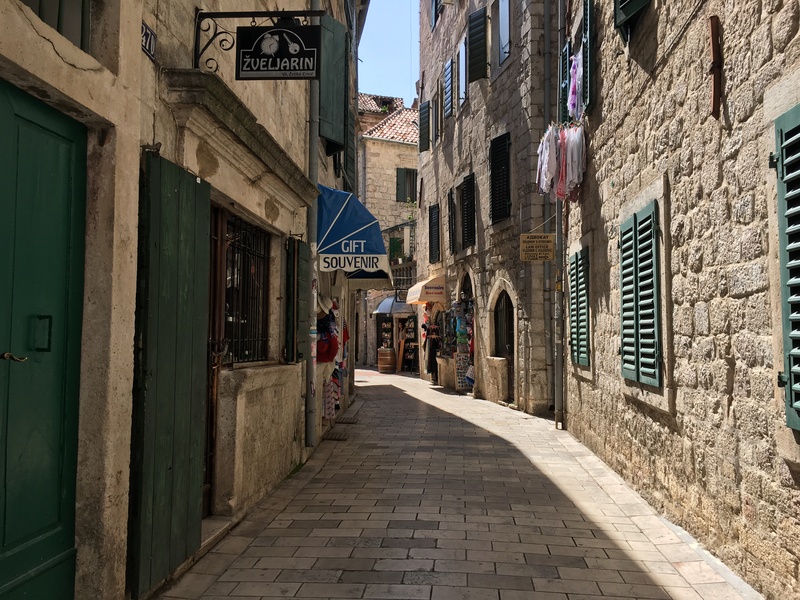 While we didn’t have a lot of time to spend hours traversing through the winding streets of the Old Town, also known as Stari Grad, we had the opportunity to see part of it. 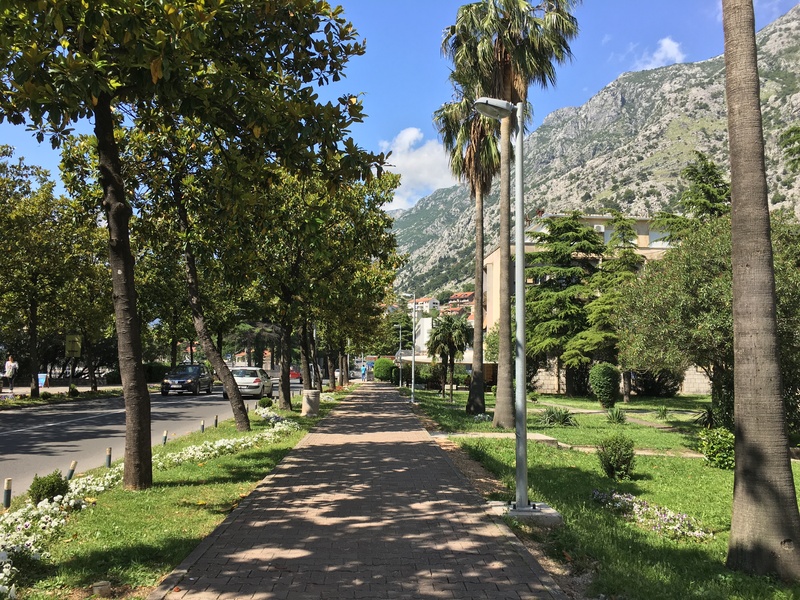 Despite the time constraints, we also got to this walkway that led us to a viewpoint that gave us a panoramic view of the Sveti Nikola Island, the mountains of Montenegro, the Adriatic coastline, and the City Walls; truly, a must-see when in Budva. 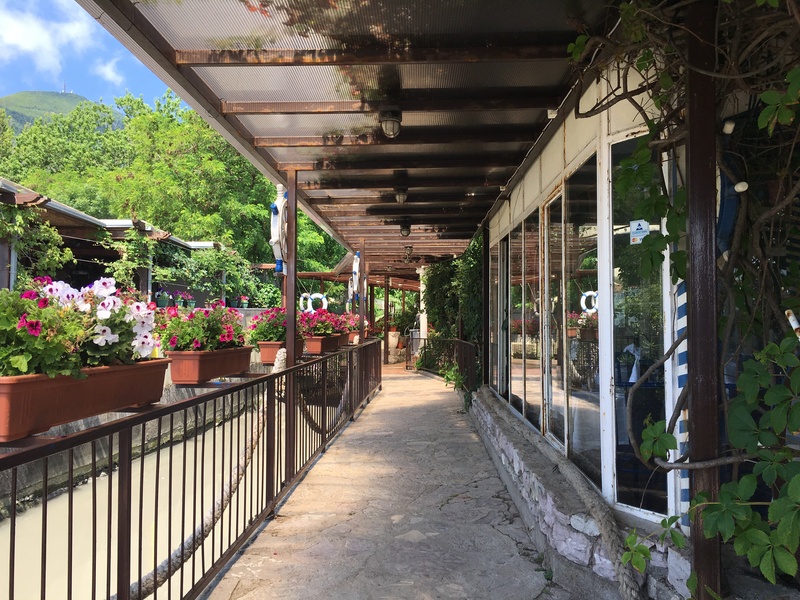 As we spent most of our free time walking from one point to another, we used the minutes we had left having a lovely lunch by Budva’s harbor. 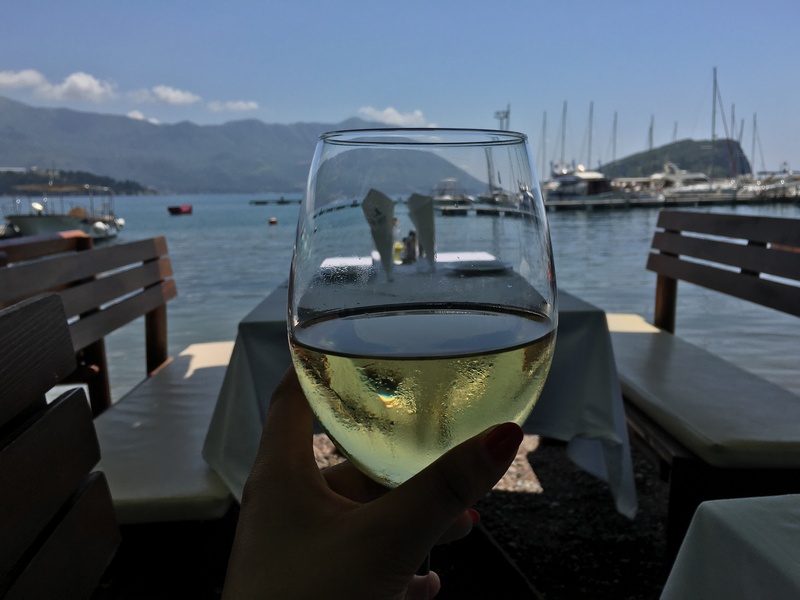 Jadran Kod Krsta, one of Budva’s finest restaurants, is situated right by the harbor, providing guests with great food and a great view. 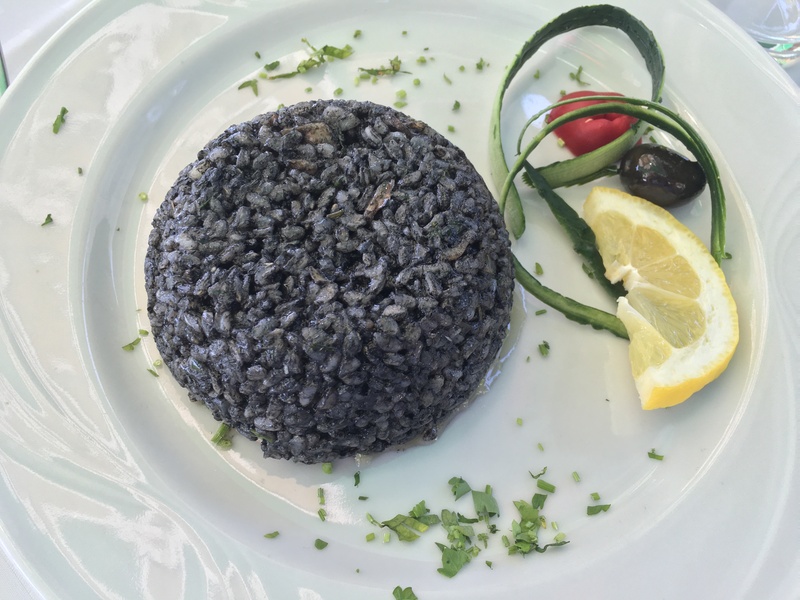 Should you ever find yourself in this beautiful Old Town, do dine in this restaurant – their risotto is the best I’ve had to date & their house wine is divine. Making our way back to the meet-up point of our tour group as we departed for Kotor, we bid adieu to the impressive coastal town of Budva, which I hope to spend more time in one day. While this leg of the drive is quicker than getting from Dubrovnik to Kotor, it is just as scenic. Half an hour later, we found ourselves yet again in another stunning town in Montenegro. 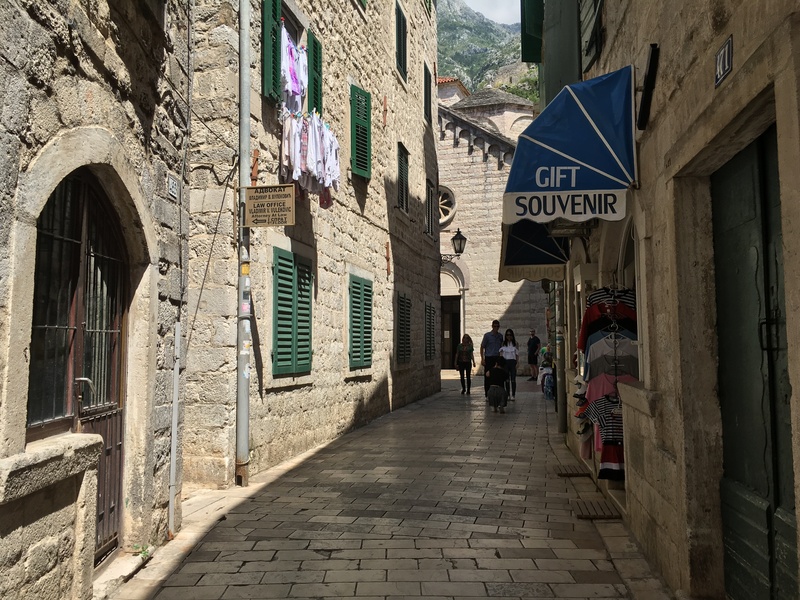 During our first stop in Budva, we explored the town on our own, but as we arrived in Kotor, we were treated to the included 15-20 minute City Tour. 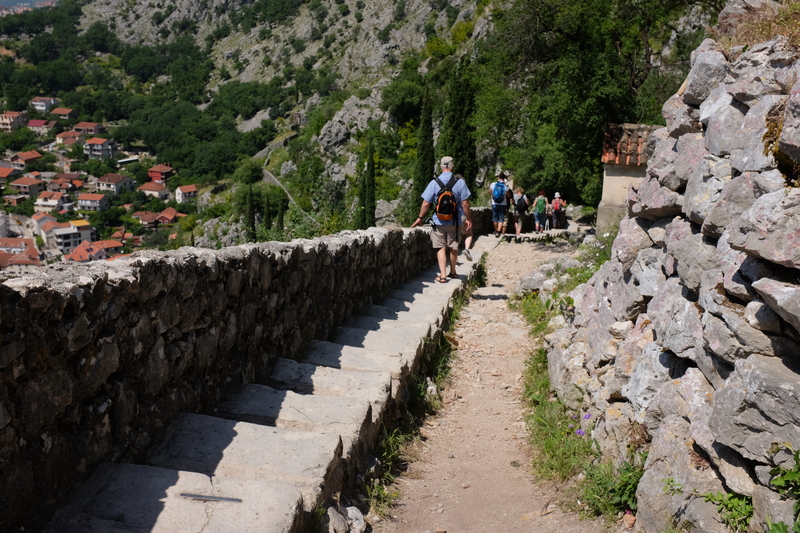 As we walked through the town, we saw the the Kampana Tower, the City Walls, and the Kotor Cathedral. 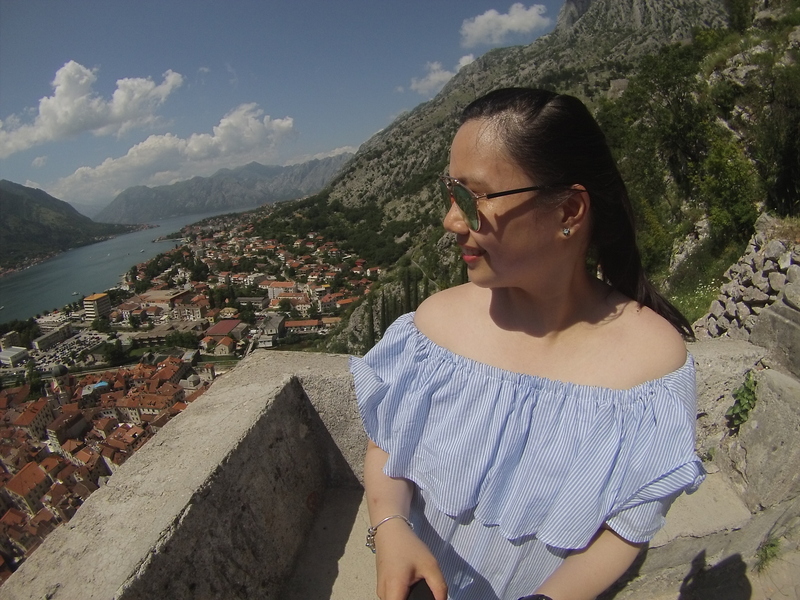 My favorite part of our short stay in Kotor, however, was when we climbed up more than 700 steps up to the Church of Our Lady of Health, which provides a panoramic view of the Bay & the Coastal Town of Kotor. 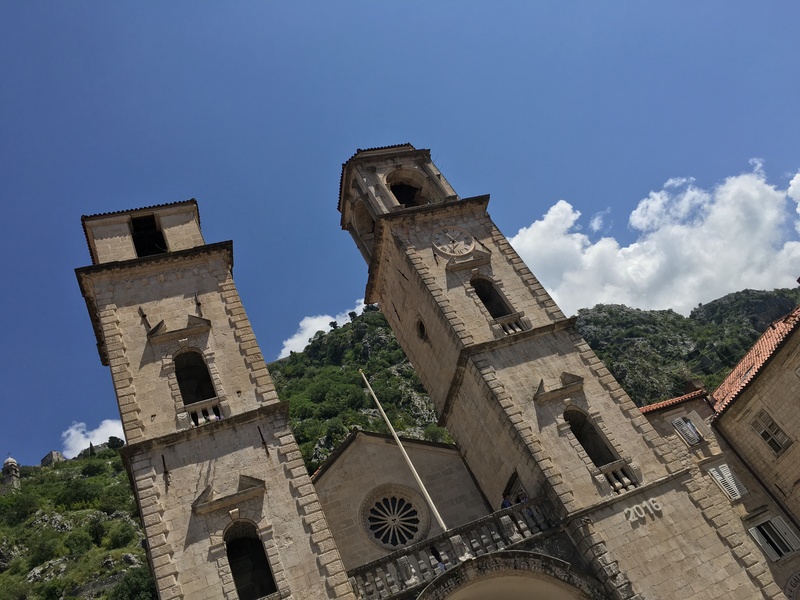 The Church is actually the halfway point from the entrance near the River Gate in the Old Town to Kotor’s Castle of San Giovanni, which is approximately 1,350 stairs up. Given that we had limited time, our tour guide suggested we only hike up to the Church. Out of the whole tour group, it was only my boyfriend and I who decided to do the hike, as we had to make it up and back down in less than hour. Honestly though, it wasn’t that bad! On a 32°C day, we made our way up to the Church, spent a few minutes taking in the spectacular view, and back down within 45 minutes. And let me tell you that it was worth every step! It is important to note, that you must be very careful both on your way up and down and I highly suggest you use the stairs vs the cobblestone path, as the latter can get slippery. On our way down, an elderly tourist who was finding his way up hurriedly via the cobblestone path slipped and nearly hit his head on the ground. Had it not been for my boyfriend who was quick on his feet, his injuries would have been worse than the cut on his ear and few bruises on his legs. As we helped him get into an upright position, the rest of the tour group he was with arrived and attended to him; so after making sure he was going to be taken care of, we made our way to where our bus was departing from. So yes, I strongly suggest you take the stairs to ensure your safety. You wouldn’t want anything bad happening to you while on holiday. As we sadly made our way back to the Croatia-Montenegro border, we bid farewell to one of the most beautiful countries I had visited to date, and arrived back in Dubrovnik a little before six in the evening. We were dropped-off right in front of our hotel, as promised by Adriatic Explore. If you ever find yourself in Dubrovnik, make sure you don’t miss out on this grand adventure. 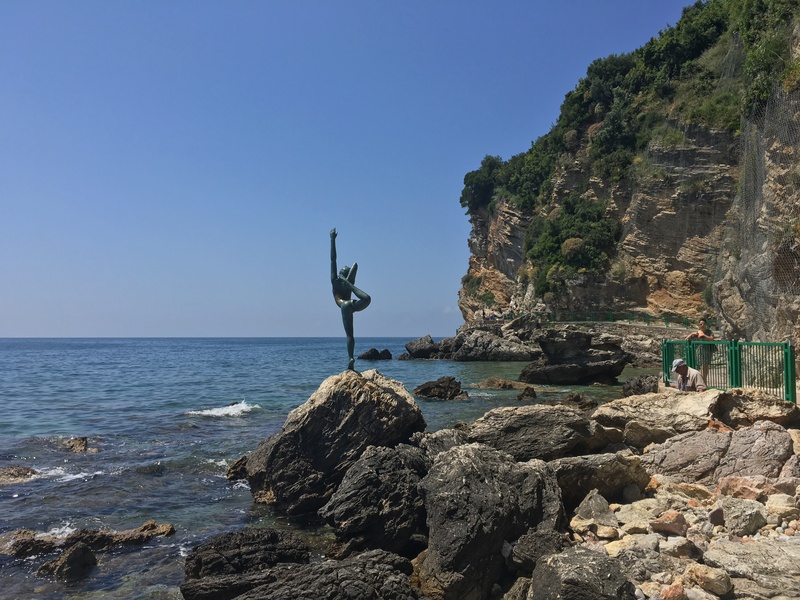 Honestly, I wasn’t expecting much from this day trip, but thanks to the fantastic tour by Adriatic Explore, we were absolutely thrilled to have had the chance to visit the amazingly remarkable country of Montenegro. 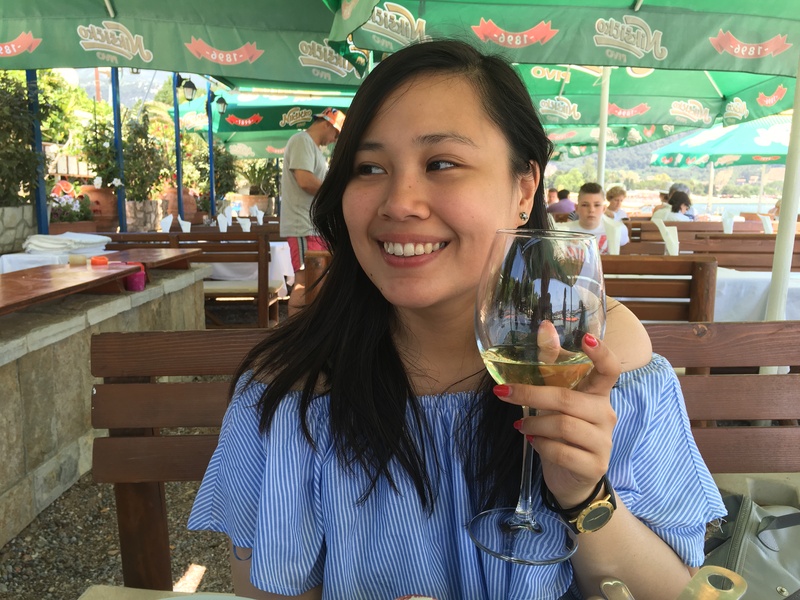 Surely, this trip was worth every cent; and getting a taste of Montenegro definitely makes me want to stay longer next time.